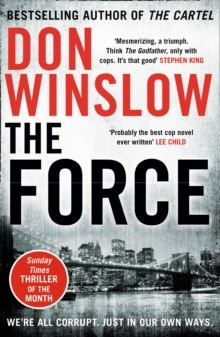 `A huge, immersive, violent, compassionate read' Ian Rankin The explosive, highly anticipated conclusion to the epic Cartel trilogy from the New York Times bestselling author of The Force. 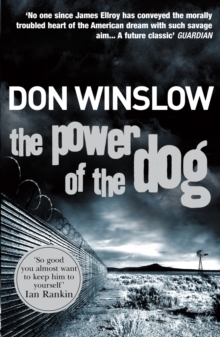 `Focused, angry, suspenseful, occasionally hilarious, always hugely entertaining.' Stephen King The war has come home. For more than forty years, Art Keller has been on the front lines of America's longest conflict: the war on drugs. His obsession with defeating the godfather of the Sinaloa Cartel - Adan Barrera - has cost him the people he loves, even taken a piece of his soul. 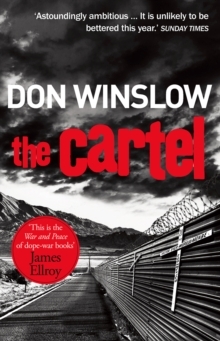 Now Keller is elevated to the highest ranks of the DEA, only to find that in destroying one monster he has created thirty more that are wreaking chaos in his beloved Mexico. And not just there. Fighting to end the heroin epidemic scourging America, Keller finds himself surrounded by an incoming administration that's in bed with the very drug traffickers that Keller is trying to bring down. 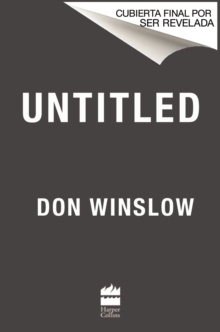 From the slums of Guatemala to the marbled corridors of Washington, D.C., Winslow follows a new generation of narcos, cops, addicts, politicians, and mere children fleeing the violence for the chance of a life in a new country. 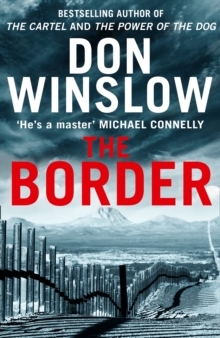 A shattering tale of vengeance, corruption and justice, The Border is an unflinching portrait of modern America, a story of - and for - our time.